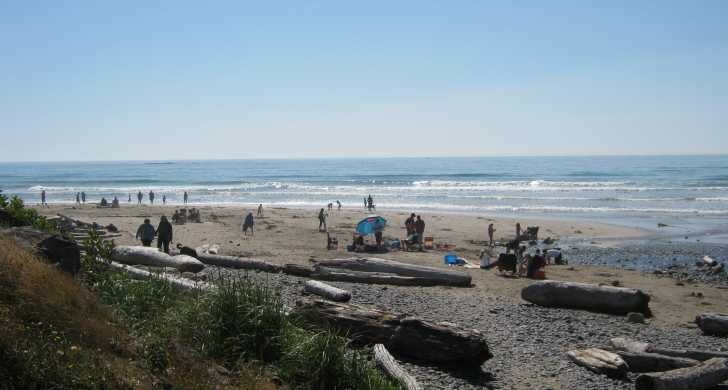 Beverly Beach is popular for a reason! Like magic, a well-known walkway goes under the highway and emerges to the long expanse of sandy beach extending from Yaquina Head (you can see the lighthouse from here) to the headlands of Otter Rock. When the weather cooperates, kites color the air and whip in the wind. Bring a bucket and build a sand castle! 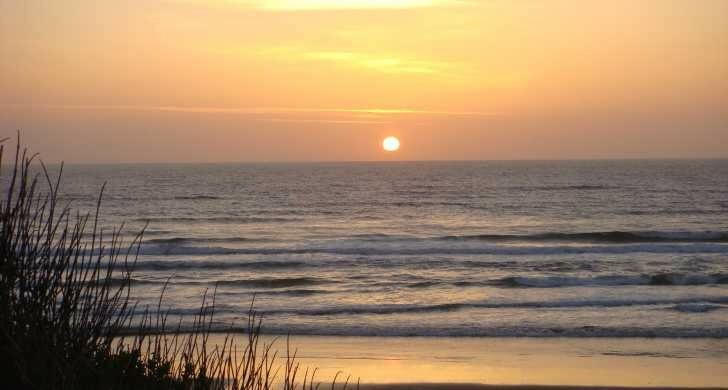 Surfers often head to the north beach, while folks looking for fossils head south. 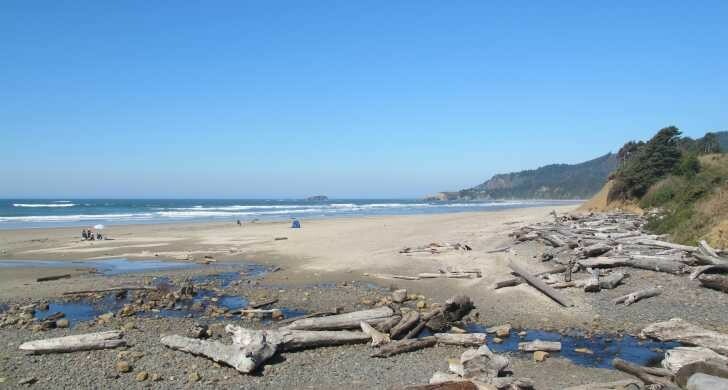 A few steps from the ocean you'll find the forest-sheltered campground. Giant, wind-sculpted trees and nurse logs surround the campsites strung along pebbly Spencer Creek. There is a Visitors Information Center located near the registration booth where you can also purchase firewood and a few souvenirs. The children's playground is located next to the program area. The day use picnic area is a grassy spot protected from summer winds. The day use also contains a yurt group meeting hall. 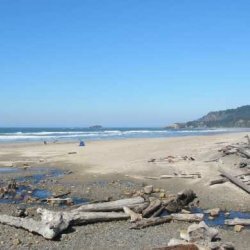 It's hard to believe all this is a few minutes drive from the Oregon Coast Aquarium, Yaquina Head and other prime attractions.